Grab a glove (yeah, only one), because the Michael Jackson Experience opens at Madame Tussauds (1025 F St. NW) this Sunday, Jan. 22. The exhibit hosts three MJ figures from different points in his career: The Jackson 5 Years, The Bad Era, and "This Is It." The late King of Pop first sat for a likeness with Madame Tussauds in 1984, and was sculpted six different times. 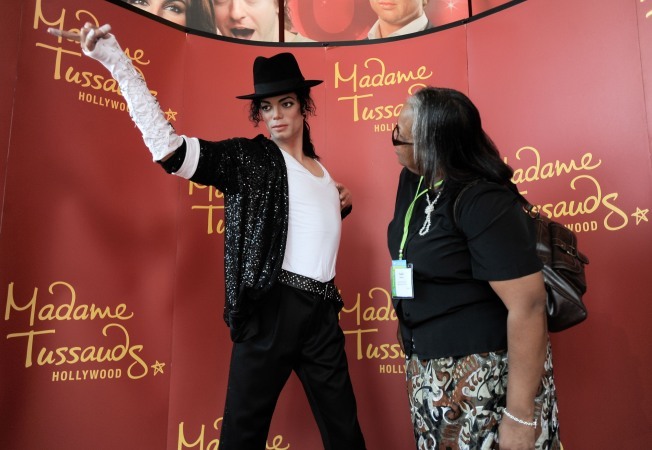 He's the most widely exhibited figure in Madame Tussauds locations worldwide. The MJ trio will be on display through March 13.